At Door Store and Windows (TDSW) we pride ourselves on offering our clients the highest quality products. 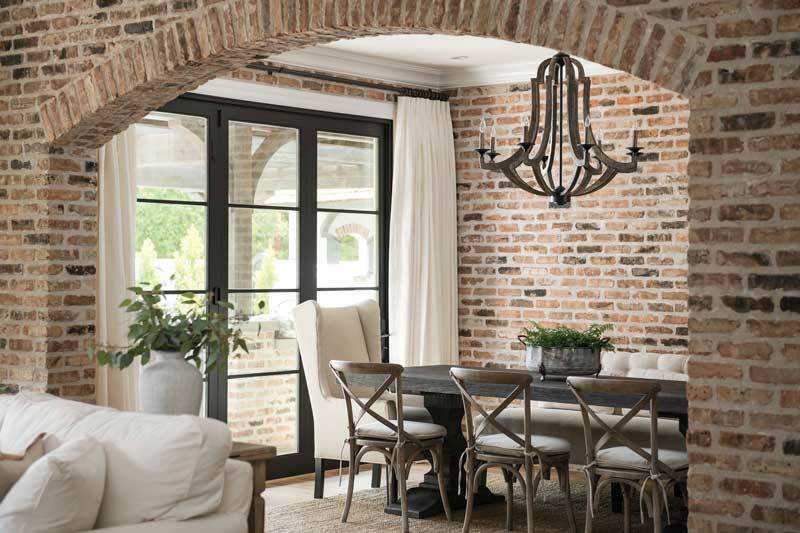 That’s why we’re happy to present Sierra Pacific Windows to Louisville – a stylish product with a wide array of features and colors at a cost that won’t break your budget. We are particularly excited to offer this product line to our professional partners. As you know, building a home is an extremely involved process, and it is important to meet the project budget while still providing a quality product for the client. 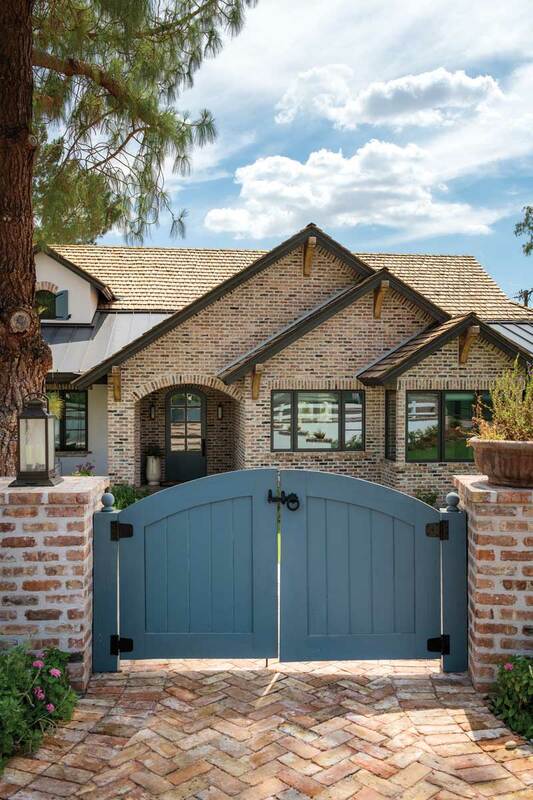 Sierra Pacific is extremely cost effective for new construction and remodeling projects while still offering homeowners an array of features and colors to customize and match their personal style. For example, their wood/aluminum clad products are available in 75 different exterior color options, plus the products include a 20 year warranty for rot. Much like TDSW, Sierra Pacific is family owned and committed to making their buying process a true partnership for all involved. They are responsive, easy to work with and always have their customers’ best interests in mind. Sierra Pacific Windows is owned by Sierra Pacific Industries, and are made using lumber harvested from the company’s 1.9 million acres of timberland in California and Washington. As the largest vertically integrated window manufacturer in the world, their seed-to-window manufacturing approach is a reflection of their dedication to sustainability and product integrity. Sierra Pacific plants every seed, manages every acre of land and harvests every piece of lumber used in their products. TDSW will work with you to pick the best products for your project. Our New Construction team is here to help whether you are interested in Sierra Pacific or the many other products we offer. Give us a call to talk about your upcoming project and how we can help! You’re probably curious about the installation process and how much time it will take. Our number one priority is customer satisfaction and 100% transparency with our customers. We are proud to say that most of our door installation projects take one day to complete.